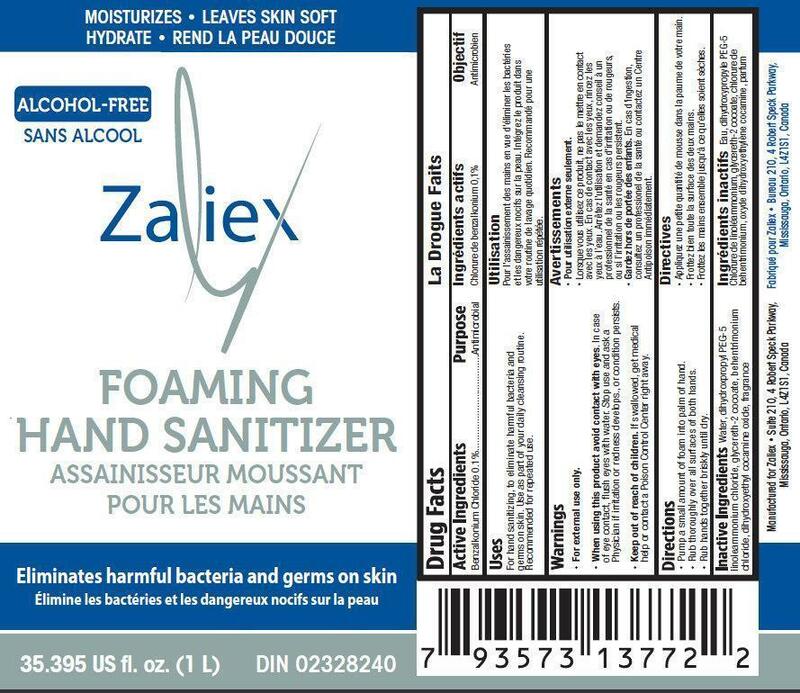 For hand sanitizing, to eliminate harmful bacteria and germs on skin. Use as part of your daily cleansing routine. Stop use and ask a doctor if irritation or redness develops, or if condition persists.